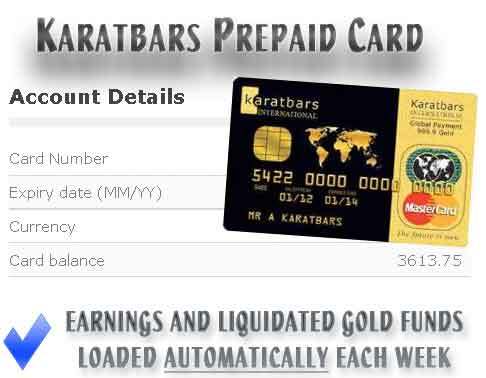 Our Karatbars prepaid card is loaded every Friday morning with earnings from the dual team system & direct commissions. Also, the earnings from the unilevel system will appear on the card at the beginning of the next month. There’s a link in your back office where you can easily check your balance / recent transactions. I’m Cautious With My Karatbars Debit Card And Only Use It Inside The Bank. I’m overly cautious because so many of our local businesses and online merchants have been hacked! I always take the card inside to get cash and deposit withdrawals to my checking account. I wanted to show that the card works and thought it would be awkward recording inside, so Kristal and I tried it at the ATM outside the bank for the first time!